Schrodt, Barbara. "James Elder". The Canadian Encyclopedia, 31 March 2016, Historica Canada. https://www.thecanadianencyclopedia.ca/en/article/james-elder. Accessed 19 April 2019. James Elder, equestrian (born 27 July 1934 in Toronto, ON). 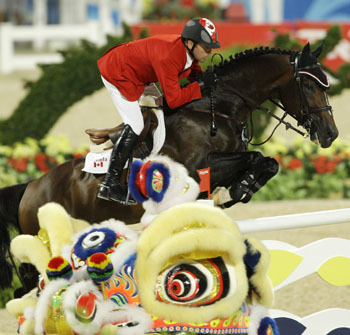 An illustrious international equestrian for over a quarter-century, Jim Elder was a member of the bronze-medal Canadian team in the three-day event at the 1956 Olympics and of the gold-medal team in show-jumping at the 1968 Olympics. James Elder, equestrian (born 27 July 1934 in Toronto, ON). An illustrious international equestrian for over a quarter-century, Jim Elder was a member of the bronze-medal Canadian team in the three-day event at the 1956 Olympics and of the winning 1959 Pan-American Games team. 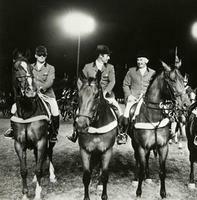 With the Canadian show-jumping team since 1950 - for several years as captain - he formed a trio with James Day and Thomas Gayford that brought Canadian equestrians to the fore in the late 1960s. Their victories included the Grand Prix at the 1968 Mexico City Olympics, the World Championships (1970) and the Pan-American Games (1971). Jim Elder represented Canada in the 1972, 1976 and 1984 Olympics, and was on the winning teams at the Olympic Games alternate Nation's Cup in Rotterdam (1980) and at the CSIO Nation's Cup in Sydney, Australia (1982). He was also individual international champion at the Royal Horse Show three times. In 1983 he was appointed an Officer of the Order of Canada and in 1985 he was honoured by the equestrian community for his longtime and outstanding contribution to equestrian sports. An active promoter of riding for the disabled, he was appointed Honorary Patron of the Community Association for Riding of the Disabled (CARD) and Honorary Director of the Canadian Association for Riding of the Disabled (CANTRA) in the early 1990s. 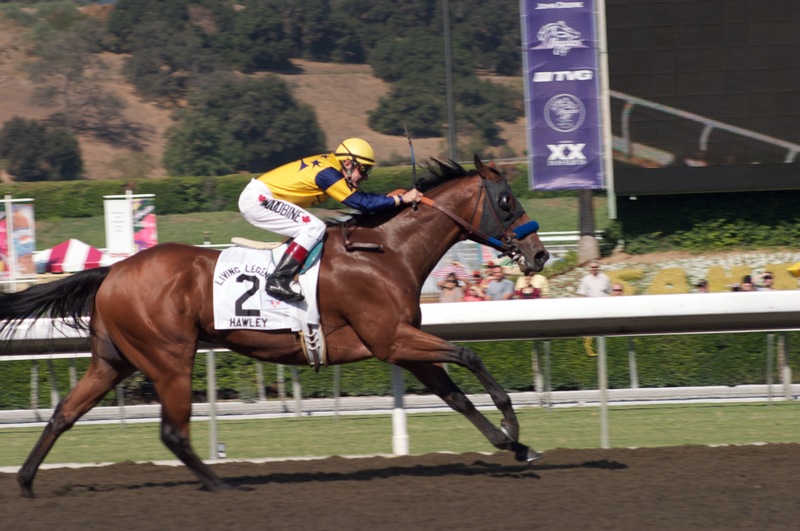 After retiring from international competition, Jim Elder continued to compete in national events with 4- and 5- year-old horses.